Only with the latest tools in development and productions exclusive cosmetic results can be achieved. 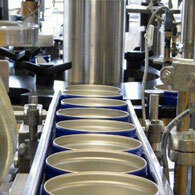 We have modern filling machines and peripheral units. Our production facilities ensure consistent quality also at various sizes. Your cosmetics can be assembled in our house directly for sale. From labelling, no matter if oriented or not, through different packing units, blisters up to packing in trays. Your cosmetics will be packed carefully and prepared for dispatch. 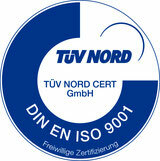 We can implement all packing requirements of your national and international standards.